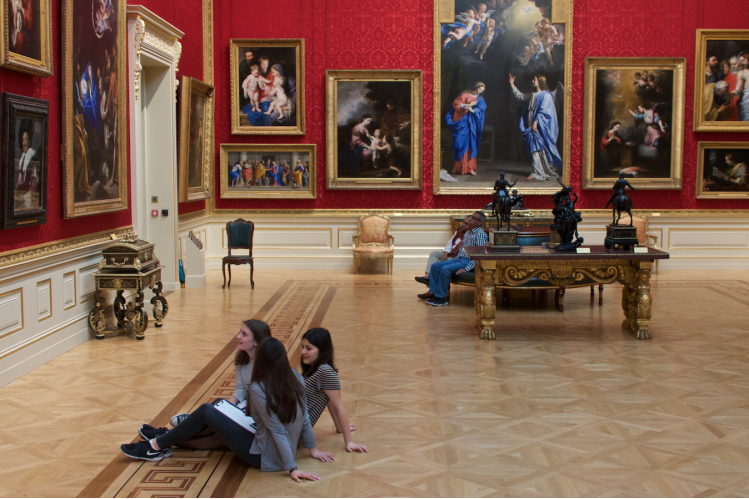 Only 8 state schools in the country currently offer History of Art A level yet the creative industries generate £10 each minute for the UK. 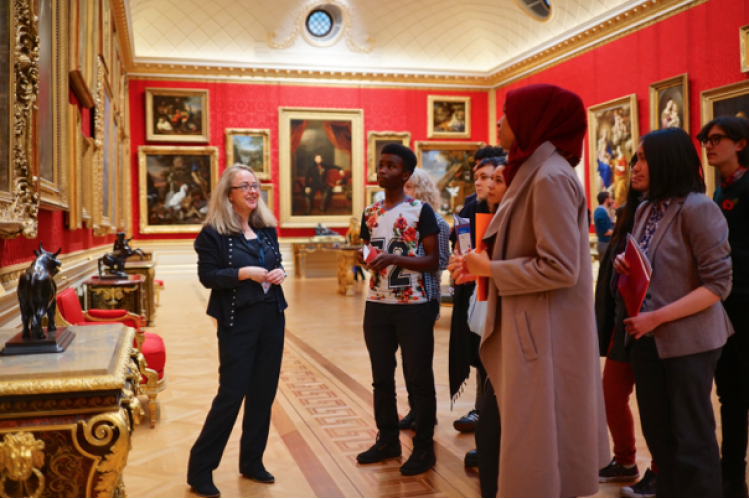 Art History for Everyone offers free taught EPQ/A level Art History courses for state maintained sector students at The National Gallery and The Wallace Collection in an accelarated format on term-time Saturdays. This scheme gives access to the arts, cross-curricular connections, enhanced skills and career options to a wider range of students who may not currently have these opportunities. Priority is given to students from a widening participation background and to those with aptitude for the course. Visit our website or email for more information. 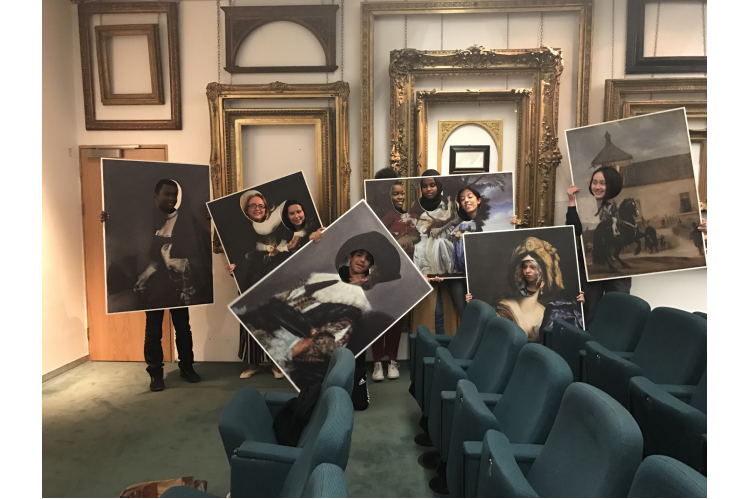 Art History Link-Up is a registered charity no. 1172792.